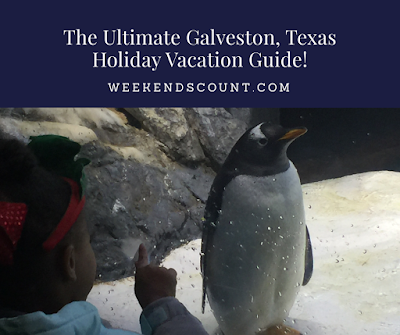 Weekends Count Magazine - Education & Family Travel: The Ultimate Galveston, Texas Holiday Vacation Guide! 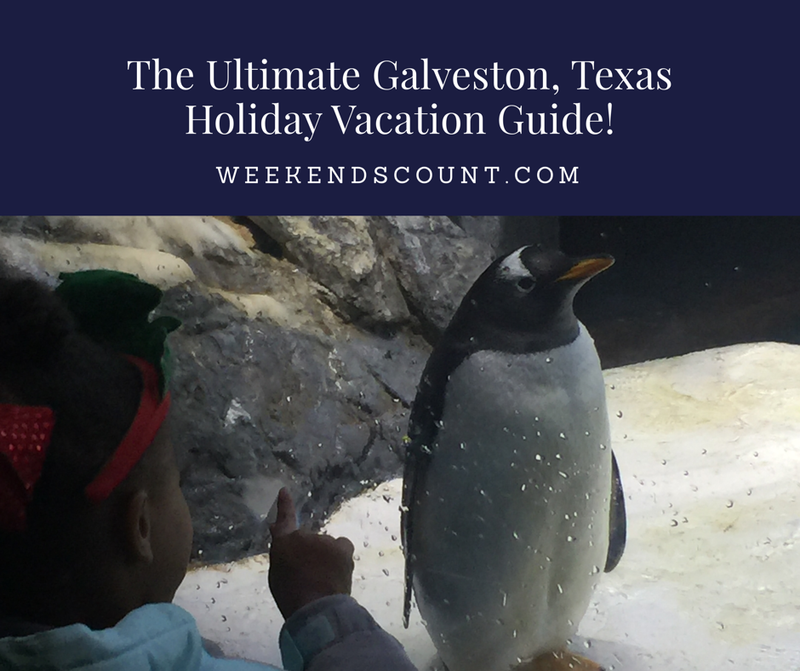 The Ultimate Galveston, Texas Holiday Vacation Guide! 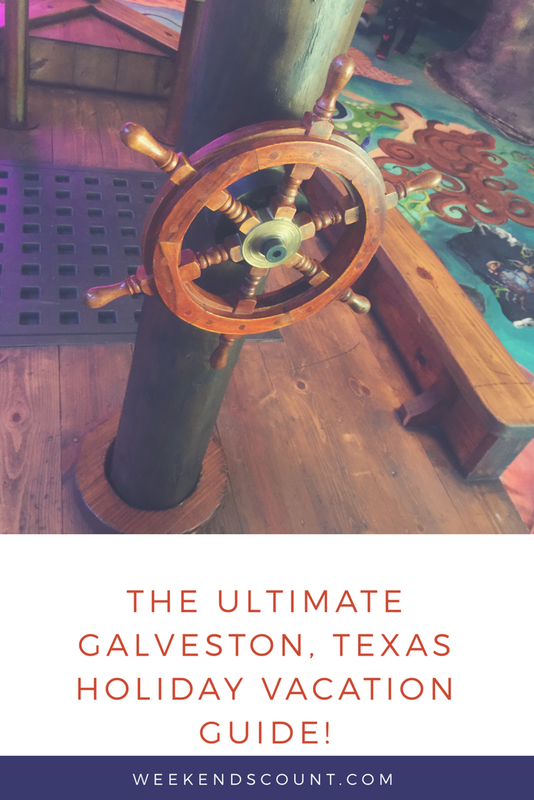 We are honored to partner with Galveston Island Tourism and Texas Travel Talk in preparing this post! Looking for holiday vacation ideas? Then head to Galveston, Texas for a variety of holiday-themed activities! Moody Gardens provides parkas for visitors to Ice Land (Tip: Bring your own gloves) as you experience ice sculptures at 9 degrees. Your kids can learn about all the animals included inside. Just when you think the ice carvers have shown you everything, there's a slide made of ice for kids and grownups! Kids can even say hello to Santa! You and your family can walk the grounds of Moody Gardens while enjoying dazzling holiday lights! If you or your kids enjoyed reading A Christmas Carol, you'll love to see everyone dressed up for Dickens on the Strand! The Moody Gardens Hotel staff decorate the hotel lobby for the holidays. There are also a variety of holiday activities for guests. We made s'mores before heading to the Festival of Lights! The Garden Restaurant at the Aquarium Pyramid at Moody Gardens features a Holiday Dinner Buffet when the Festival of Lights is going on and Christmas Day Buffet! What did we miss? What would you recommend when visiting Galveston during the holidays?